Burn More Fat – Cardio or MRT: Which workout burns more fat? In Jaipur, Fit O’Clock is the largest gym and fitness center. This health club offers personal trainers for individual-specific training. As the best gym in Raja Park, we approached them for insight into cardio and resistance training. When it is about fitness and fat loss, most of us (including me) do not know what the best thing to do is? What routine should I follow at the gym near me? Is there any special diet? What about cardio? Is it helpful? Let’s pick one at a time. Today, we shall discuss the advantages of traditional cardio workout and metabolic resistance training and find out which is best for you. Sounds interesting? Then let’s move on. They say cardio can help you lose weight. But first, what does the term ‘cardio’ stand for in the gym & fitness industry? Cardio is any form of workout that increases the heartbeat and makes your breath heavy. It requires the use of large muscle groups and demands increased oxygen to the muscles for a longer period (say 30-60 minutes). Exercises like Pilates, yoga, boot camps, and weight training are examples of cardio. Metabolic Resistance training induces strength building. It focuses on exercises that accelerate metabolism. MRT can help build muscle and shed body fat (weight loss). It is also known as anaerobic training. With high intensity, full body exercises, MRT will leave you out of breath, hence the term anaerobic. The concept is to fit in more exercises within a limited amount of time. Traditional cardio focus on building endurance. And since there is no high-intensity workout involved, they can be stretched for a longer period. Like cross trainer or running on the treadmill. On the other hand, metabolic resistance training is about variation. You can work with weights on day 1, circuits on day 2, bodyweight exercises on day 3 and even mix them all up in between. Traditional cardio is immensely time-consuming (and not to forget boring). Plus there is also a downside. With time, our body tends to get comfortable to the workout and increasing the need to work longer to get the same results. However, so is not the case in metabolic resistance training. As our body is exposed to different levels of intensity, a significant amount of calories are burnt in lesser time and continues to do so for up to 48 hours even after a workout. Such is the beauty of MRT. Yes, traditional cardio can also help you lose weight (but has little effect on strength and muscle building). Since endurance is the main focus of all exercises revolves around the same. Which is why traditional cardio may take comparatively more time to get in shape. Metabolic resistance training, on the other hand, focuses on strength building and metabolism. 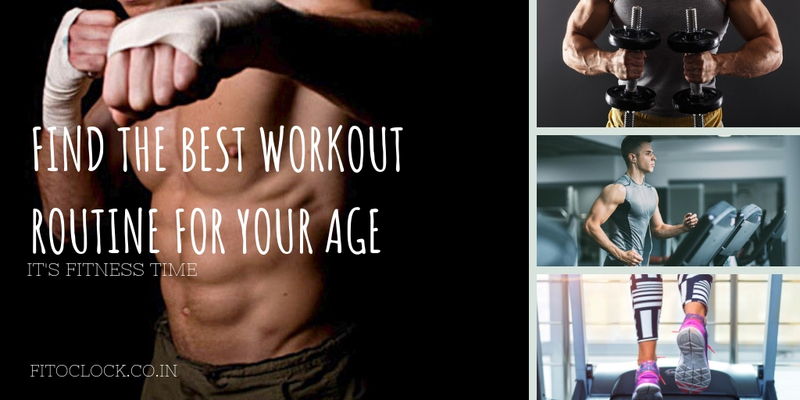 It can quickly get you into shape. Traditional cardio or metabolic resistance training? It all narrows down to you as an individual. You need to understand your goal first and what you love. If you do not mind steady state, long-form exercises, cardio is your way to go. But if you are more inclined towards variations, give MRT a shot. Lured into hitting the best gym in Jaipur, already? Weight loss comes with a price, and so does those flat abs that you crave so much to the extent of hitting the gym 24 hours a day (only if it had been possible!). 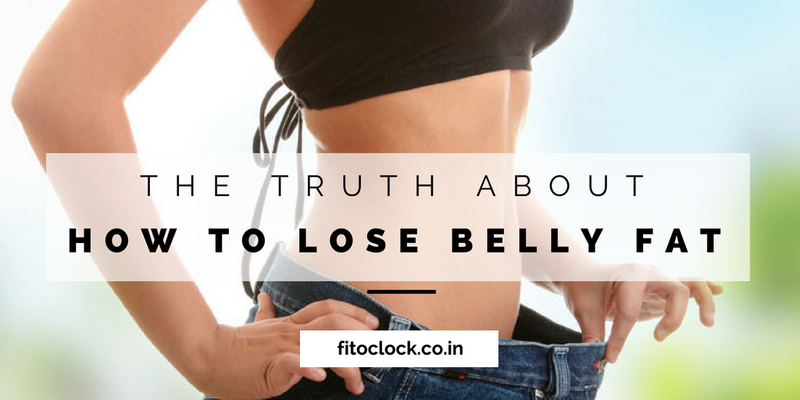 We want you to get this straight – that losing belly fat takes more than sweating your way out in the best health club near you (Fit O’ Clock – if you are from Jaipur) or skipping on those carbs. With your mental health, cortisol levels, nutrition, hormones and intensity of workouts playing an active role, experts are of the opinion that there is no one formula to shed those belly fats. So, where do you start? Well, don’t worry! We have got you covered. Below is 5 top tricks and trainers’ advice on how to start dropping those pounds before you know it. Every morning you wake up two choices. Either continue to sleep with those extra fats lounging on the bed or get up early and get fit. According to studies, if you doze past 10:30 in the morning you will end up gobbling nearly 250 more calories over the day. Just a short period of early morning exposure to sunlight can have a wonderful effect on your BMI. They say ‘breakfast is the most important meal of the day’ for obvious reasons. It gets your metabolism rolling after a period of fasting since the last meal you had the previous night. Also, it controls your mid-morning hunger so that you do not binge on unhealthy foods. The best kind of weight-loss breakfast is a platter full of nutrients. Pair whole eggs with whole-grain toast and fresh fruit is enough to get you going. You need not cut down fat to lose fat. Carbs are essential, and timing is to be kept in mind. Strict ‘nay’ in the morning and a big ‘yay’ at night. Non-processed carbohydrates like white rice, sweet potatoes, etc. create serotonin in the body that helps you sleep in a calm, relaxed state. With sleep and nutrition covered, next is you need to lift. Go out and hit the best gym in raja park or the best health club near your locality to shed those belly fats faster. Resistance training is key. Most trainers support the idea that 16 weeks of weight training can boost metabolic rates by 7.7 percent ( just enough to get rid of those extra inches). Enroll yourself in the best health club, incorporate a yoga class or swimming lessons. Let’s speak stats. If you jog the equivalent of 12 miles a week, you can burn 67% more calories than by resistance training. But, if you do not like jogging, don’t give up just yet! Aim for 45 minutes of brisk walking every day instead, and it will still do the trick. The first thing you need to do while planning your flat belly routine is to program yourself mentally. You need to be comfortable in your skin to gain confidence. No matter how hard people make it sound, losing belly fats is actually pretty easy (if you can get the facts straight!). Apart from a balanced diet and good sleep, spending a few dollars in a fitness center in raja park can get the shape you have always dreamt of. 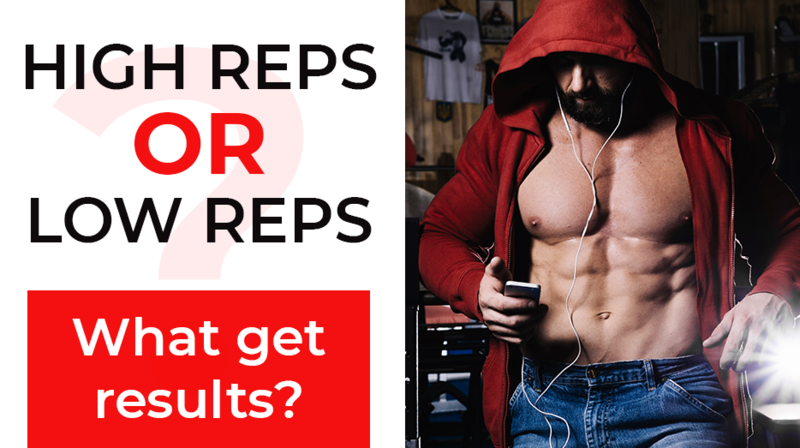 Ask yourself the question – which is the best gym near me? Go Out & Get Rolling.